Every believer should serve Jesus in their local church. Anyone who is interested in using their musical gifts as part of the worship team should contact Samuel Glanton or Les Potts by emailing samuel@bcchome.org or les@bcchome.org. We will hold auditions for anyone interested in joining this ministry. Although we have several musicians on the stage, it is our goal to have a rotation of instrumentalists and singers so that we can offer a variety in our worship service, and so that our existing team members can have the freedom to simply relax and worship with the congregation. 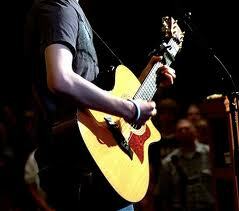 We will hold auditions when needed for anyone interested in joining the Worship Ministry.